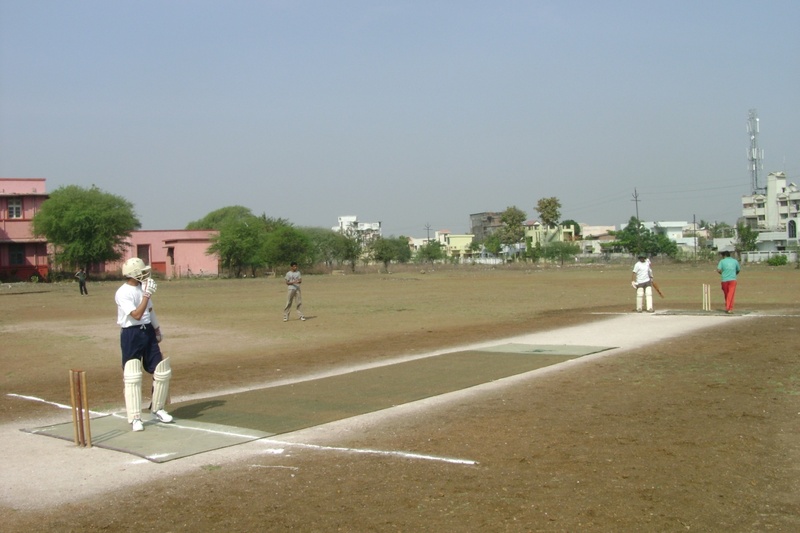 Nagpur Veterinary College, Nagpur has a long tradition of producing good sportsmen, who represented university at State and National level. To nurture their passion for sports, the college has provided all the required basic infrastructures with supply of best quality sporting materials to students. 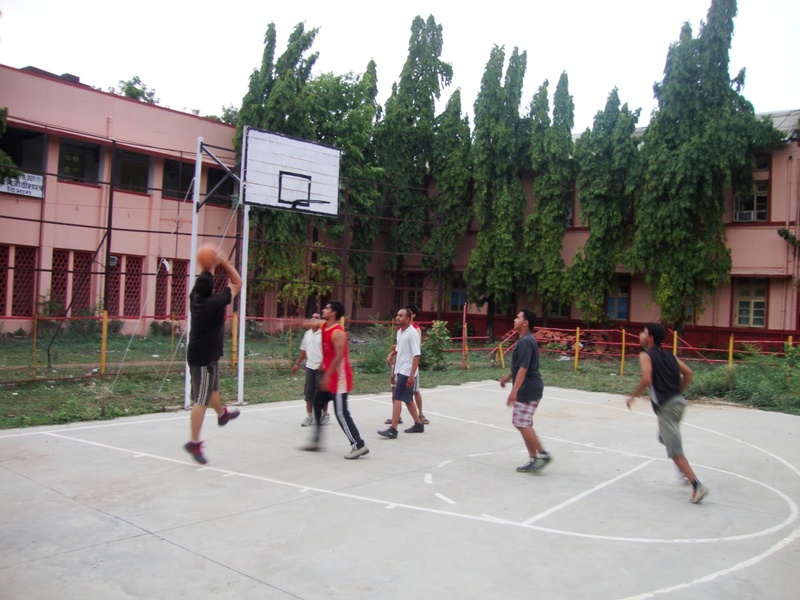 For outdoor sports, the college is equipped with a good playground area. 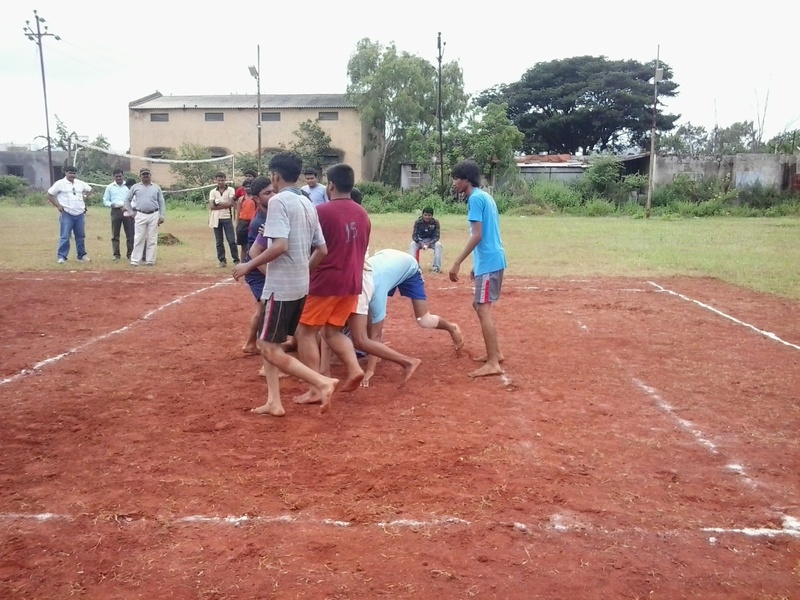 The games like Cricket, Volleyball, Kabaddi and Kho-Kho are mainly played in the main playground premises. 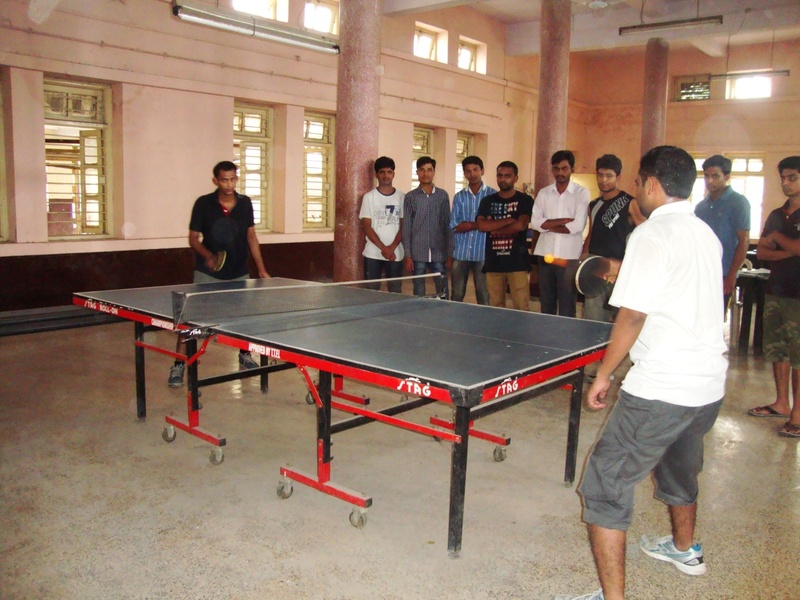 The college premises have two Badminton courts and recently college has come up with modern concrete Basketball court to provide better facilities. The both Boys and Girls Hostels of college are equipped with Gymnasium hall and very soon it will be further modernized to encourage more and more students to use the facility. Very recently a proposal of Rs. 28.77 lakhs has been sanctioned by the University to strengthen and create sports facilities at college, in which a hall will be constructed for indoor sports facilities along with beautification of existing pavilion with store and toilet facilities and preparation of concrete cricket pitch for all season use. These upcoming facilities in turn will be very useful for further supporting the sporting activities at the college. The college students every year participate at Inter-collegiate and Inter-University levels and represents university at State and National levels. 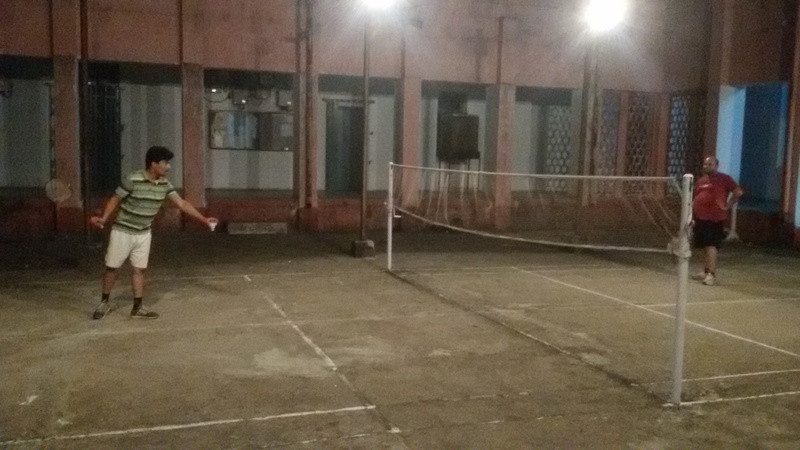 The major participating sports events are like Maharashtra state sports festival, ICAR sports tournaments, All India Inter-university Tournaments for Badminton, Chess, Malkhamb etc. 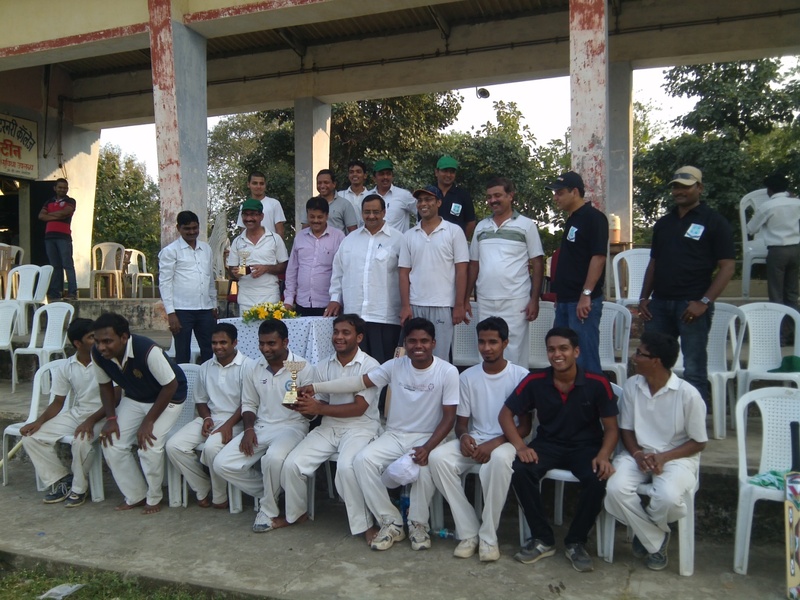 Along with that, the talented students are also encouraged to participate in city level tournaments.